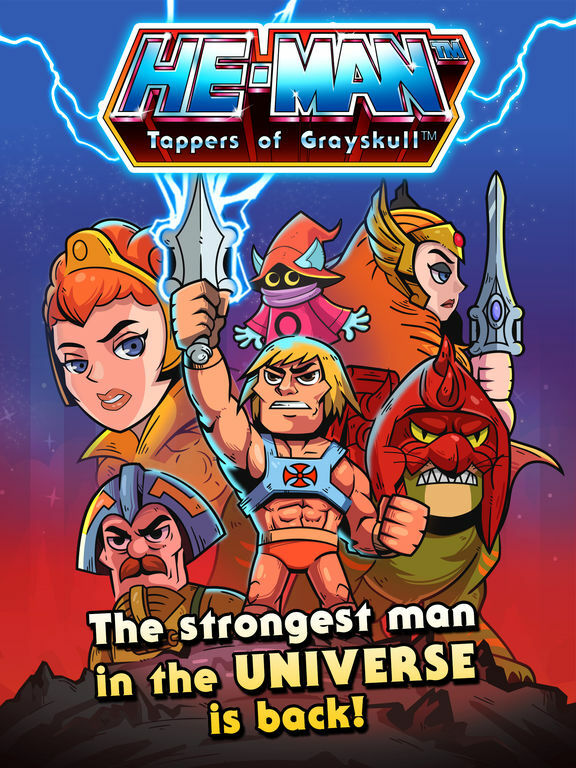 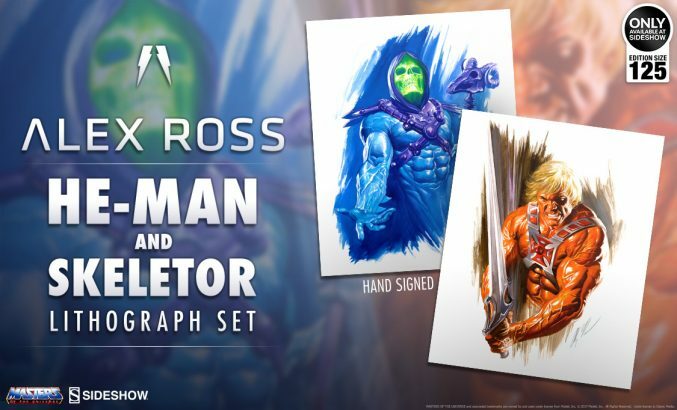 Limited to 125 pieces and hand-signed by Alex Ross, the He-Man & Skeletor Lithograph Set is a must-have for Masters of the Universe fans! 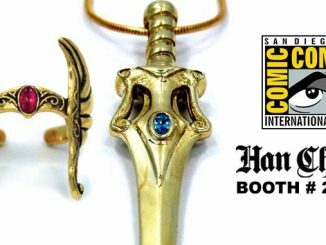 Pre-Orders for this set will begin on Friday, September 15, 2017 between noon and 3PM (Pacific Time). 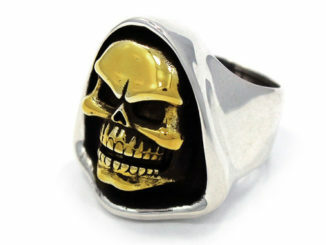 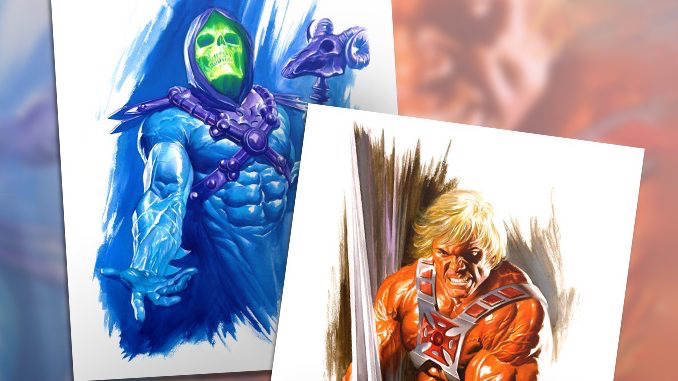 Sideshow is also giving away ONE (1) Alex Ross He-Man & Skeletor Artist Proof Lithograph Set! 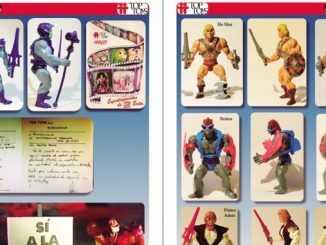 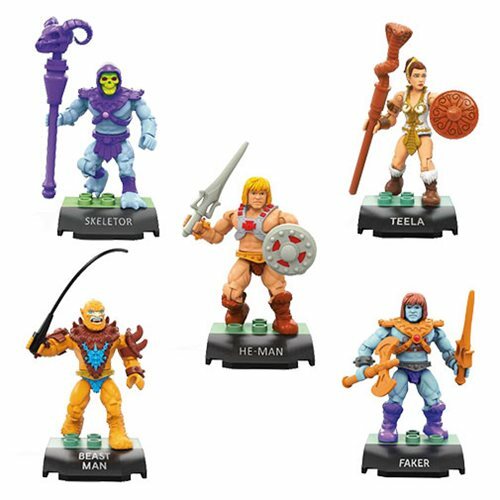 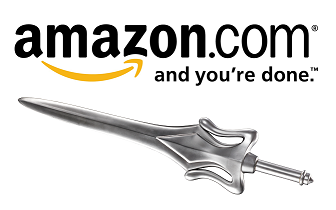 Enter today for your chance to win this Masters of the Universe collectible!